Neel Gupta concentrates his practice in transportation litigation and various types of liability defense and litigation. Obtained summary judgment in federal court in favor of a facilities maintenance company at a hospital in alleged slip-and-fall case with more than $400,000 in claimed medical expenses (including traumatic brain injury) and lost wages. Represented the plaintiff in a personal injury matter where a texting driver rear-ended the client, resulting in permanent partial vision loss, jury verdict of $1.5 million. Trying the case first-chair in a four-day trial, obtained a defense verdict for a national emergency care company in a case where child patient was burned while first responders attempted to stop her from seizing. Neel represents businesses and individuals in various types of liability defense and litigation, including trucking/transportation, products liability, premises liability, general property and casualty liability, autonomous and semi-autonomous vehicles, and insurance litigation. In addition, Neel has represented clients in the burgeoning Georgia film industry in matters involving personal injury and set incidents. Neel handles matters in all phases of the litigation process, including advising clients on litigation avoidance, pre-suit liability and/or coverage analysis, handling matters in active litigation, mediation and settlement, trial and appeals. 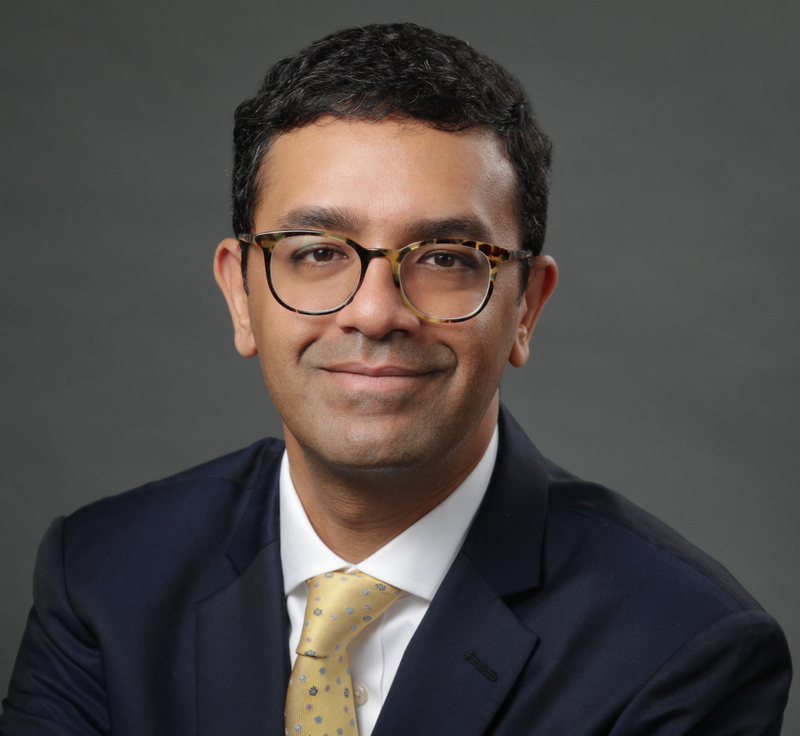 Unusual for a defense attorney, Neel has also represented certain plaintiffs in personal injury litigation all the way through trial, with one matter resulting in a seven-figure verdict. This unique experience sets Neel apart from other defense attorneys. Neel strongly believes that obtaining the best outcome for his client in any case requires flexibility, strategic analysis and creativity. In every case, Neel's primary focus is to obtain the best possible result for his client at the outset of the retention. He does this by examining each issue or case critically and then presents the client with an in-depth analysis of available options to aid the client in making the right decision. 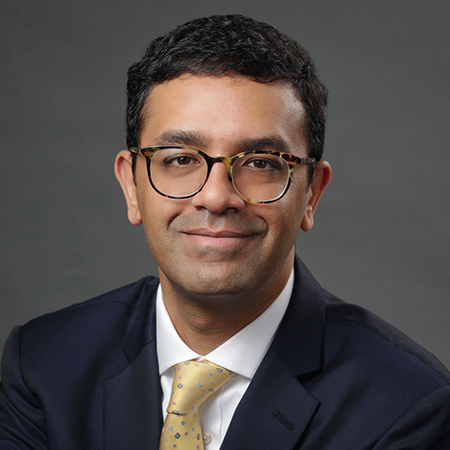 Prior to law school, Neel was an investment banker and was licensed as a Registered Representative by the National Association of Securities Dealers (now the Financial Industry Regulatory Authority). Handled defense/investigation of hundreds of transportation cases of all types involving numerous types of commercial vehicles, including tractor-trailers, box/straight trucks, ambulances, nonemergency medical transport vehicles and commercial vehicles. Obtained numerous favorable settlements for motor carriers in suits involving serious injuries, alleged failure to properly maintain carrier's commercial vehicles and multiple alleged violations of Federal Motor Carrier Safety Regulations (FMCSRs). Obtained favorable settlements for an ambulance company involving ambulance accidents and allegations of medical malpractice. Defended a medical transportation company in a claim that the client allegedly injured an infant child while attempting to administer Versed to stop the child's seizure. Obtained a defense verdict for the client. Obtained summary judgment in federal court for a large automaker involving a rollover accident resulting in paraplegia that was upheld by the Eleventh Circuit. Reached settlement for a nominal amount for a tire manufacturer in a case where the plaintiffs' vehicle overturned in Mexico, resulting in the fatality of one passenger and another passenger fracturing her spine. The lawsuit was filed in Georgia. Represented one of the nation's largest food service companies in a wrongful death case involving tainted seafood, and resolved the case for a de minimis amount. Defending one of the nation's largest medical device companies in a case involving a recalled dialysis unit that plaintiff alleged resulted in her son's death. Currently representing a multinational automotive component manufacturer in an asbestos matter. Represented a large international automotive parts supplier in an accident involving an exploding heavy truck air spring (suspension component), resulting in degloving of plaintiff's face, and settled the matter for less than 1/8th the multi-million dollar demand. Defending a nationwide owner of apartment complexes in high-damages cases involving horrific criminal conduct. Represented a national emergency care company and advantageously settled an ambulance accident case with claimed medical expenses of almost $1 million for less than the claimed medical expenses. Represented a national emergency care company and advantageously settled an accident case where the plaintiff had been dropped from the stretcher, resulting in a broken clavicle and brain injury, with claimed medical expenses of almost $400,000 for much less than the claimed medical expenses. Defended Atlanta-area physicians before the Georgia Court of Appeals in a case involving an alleged missed diagnosis of Retinopathy of Prematurity in a case that was tried before a jury twice. Represented several doctors throughout Georgia accused of medical malpractice in cases involving birth injuries and missed cardiac disease diagnoses. Defending a national manufacturer of urinary incontinence mesh slings in product liability cases in Georgia and Florida. Defense verdict for domestic automaker in a wrongful death case in vehicle rollover. Defense verdict for foreign automaker in a wrongful death case involving a post-collision, fuel-fed fire. Advantageously settled case during jury deliberations for domestic automaker in a park-to-reverse case where plaintiff's injuries resulted in paraplegia in a case rife with appellate issues. Defense verdict for foreign automaker in a quadriplegia case in vehicle rollover where allegation was lack of electronic stability control.